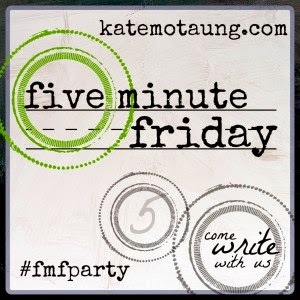 Five Minute Friday has a new home! 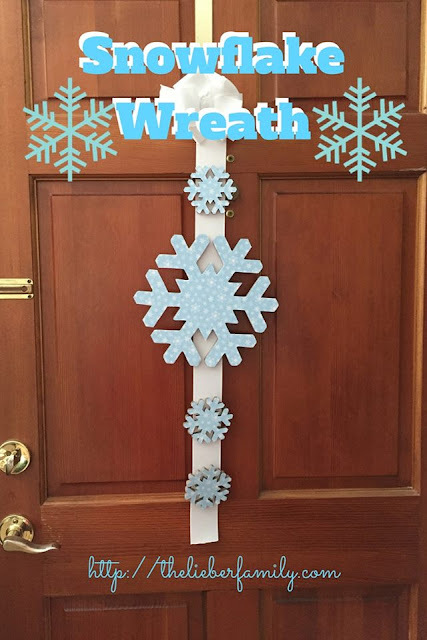 Come check it out and join in on the free-writing fun! I had lunch with a friend yesterday. I was nothing fancy: peanut butter sandwiches and leftovers; eaten at the table outside by the parking lot. Regardless of the surroundings, it was nice to sit and chat while we ate. It's been a long time since I had take the time to do something like that. I took my lunch right at noon, so that when I came back to my office at 1, I had three and a half hours to go before my day was over. The second half of the day always seems to drag by. I typically take my lunch as late as possible so that the end of the day doesn't seem to take so long. My friend Katie is coming to visit us tonight. We haven't seen her for a long time. She moved to Florida a while back and the times that she's come home haven't matched up with times we've been available. She's Benjamin's godmother, and although he doesn't really remember her, he's very excited to see her because I told him she was coming to see him. When I saw the word "long" this morning all three of these instances popped into my head. Things that haven't happened in a long time versus things that take too long. And in thinking about it more I see how relative time can be. 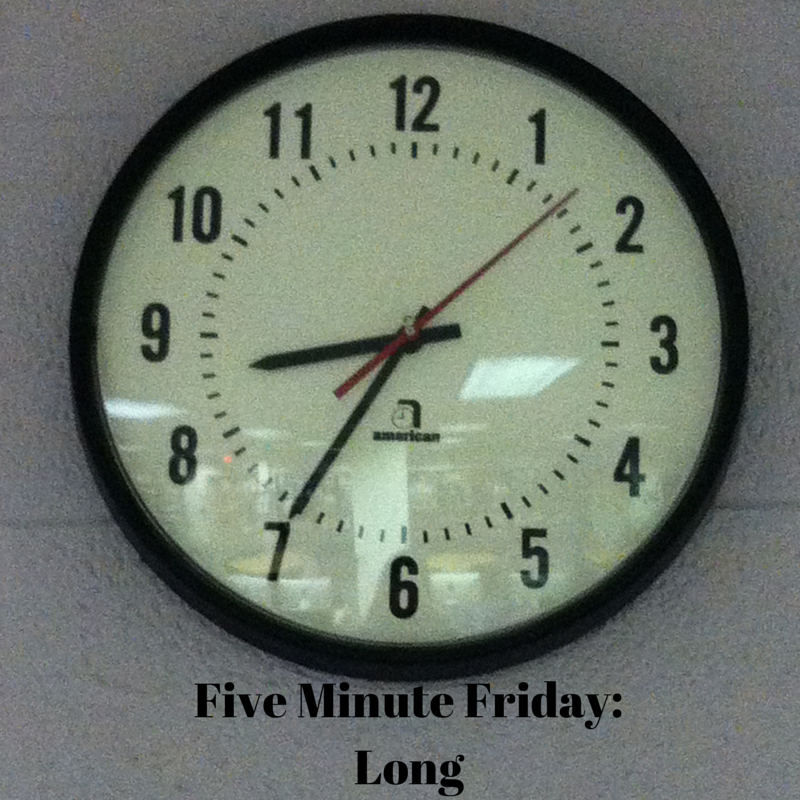 The amount of time between 1 PM and 4:30 PM seems so long each afternoon, especially on Fridays. Compare it to the time since I've had lunch with a colleague, or seen and long-lost friend and it really is just a blink. It's all about the perspective, isn't it? It seems like time is running so fast when we love what we're doing! Great insight and so true. My workouts at the gym seem to take forever even though they are only an hour or less, but my quiet time at a coffee shop (if I ever get it) seems to fly by in such a hurry. This should be a short week because I've got Friday off, but I bet it's gonna seem like an eternity! Hospital time is THE WORST!! I had some quiet time on Saturday and it sped by! Bedtime, though?? That takes forever! So true. Time is funny like that. And sometimes the same things can drag out, or speed up, depending on if I want them to.. I wish I had the controller. A pause button would come in really handy sometimes!